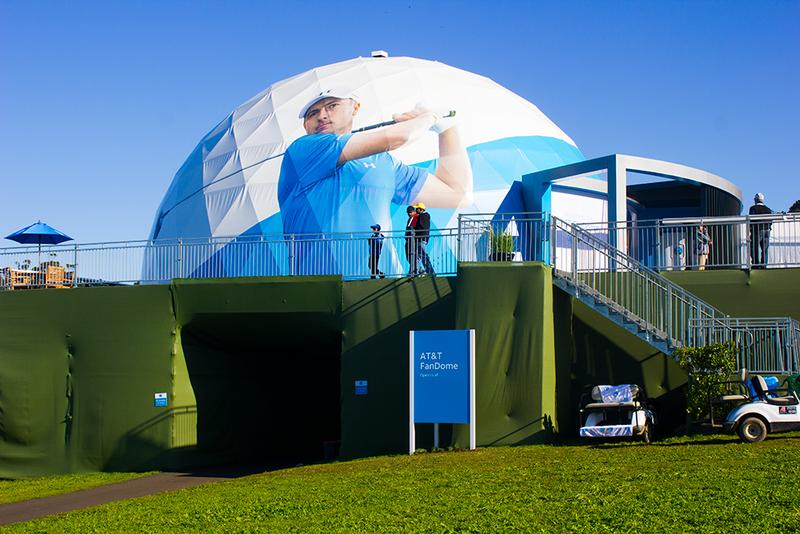 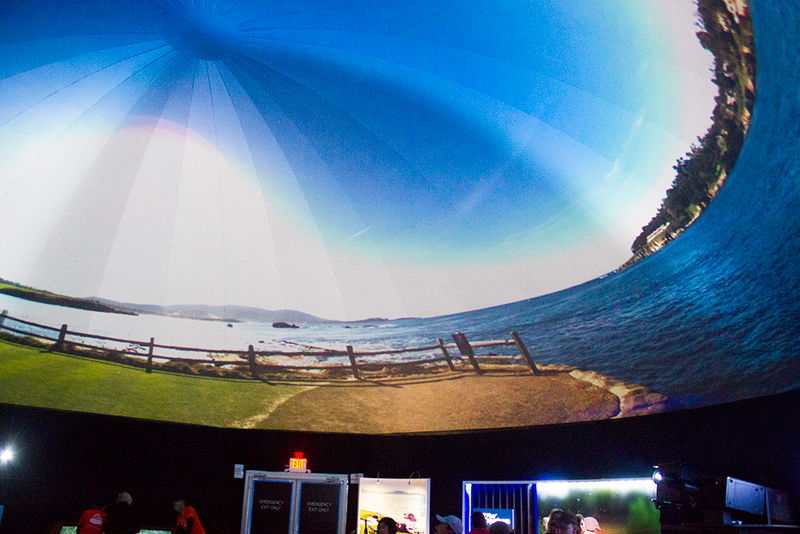 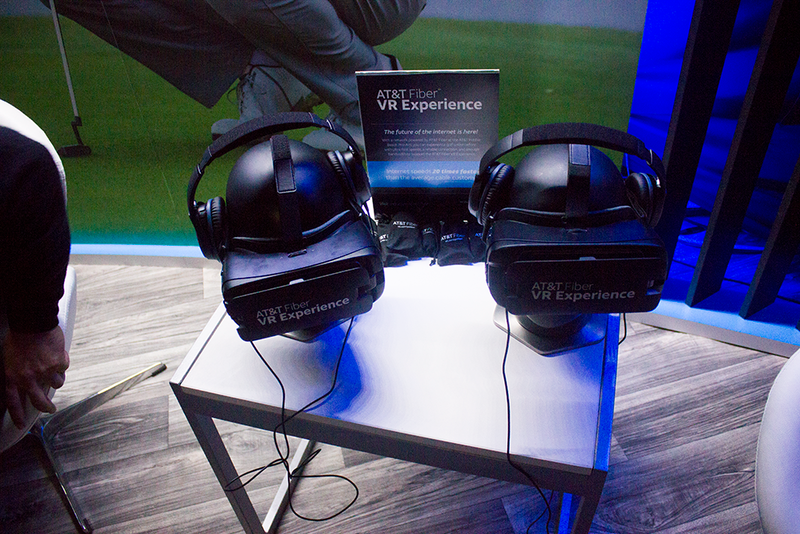 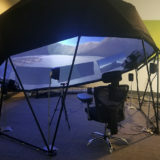 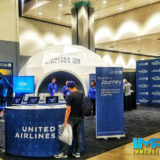 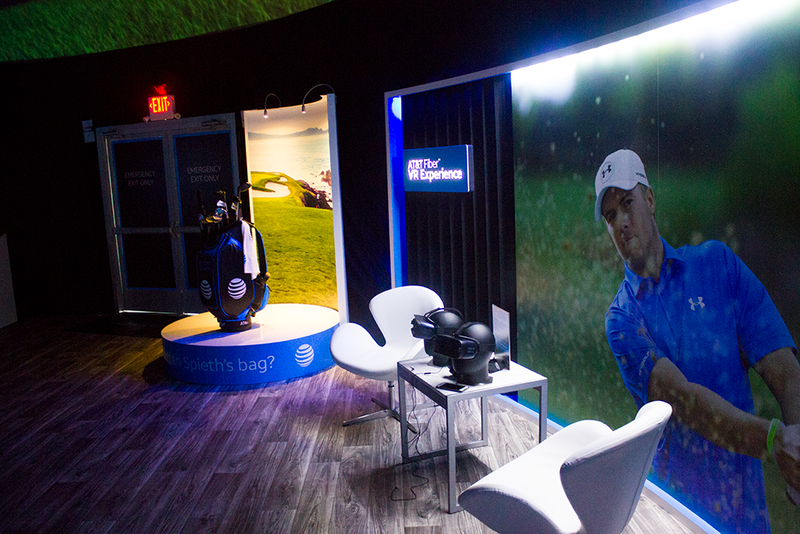 Immersive Experiential joined with The Marketing Arm to provide the first ever live 360 dome broadcast of a major sporting event for the AT&T FanDome. 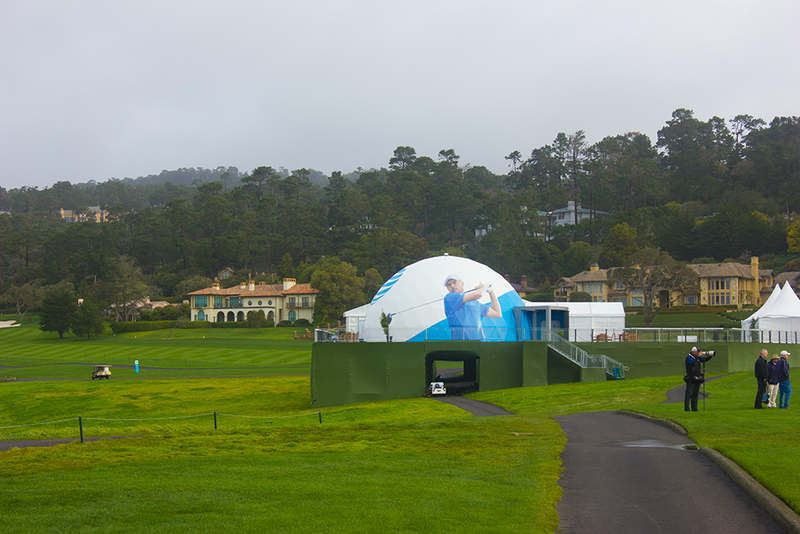 Our team delivered 360 camera solutions to stream from the 1st and 18th hole at Pebble Beach into a remote 50′ dome location as well as out to VR headsets. 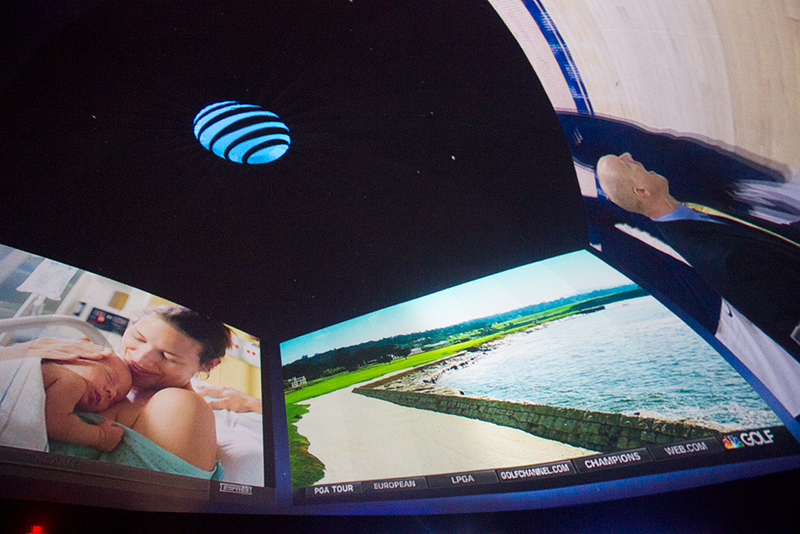 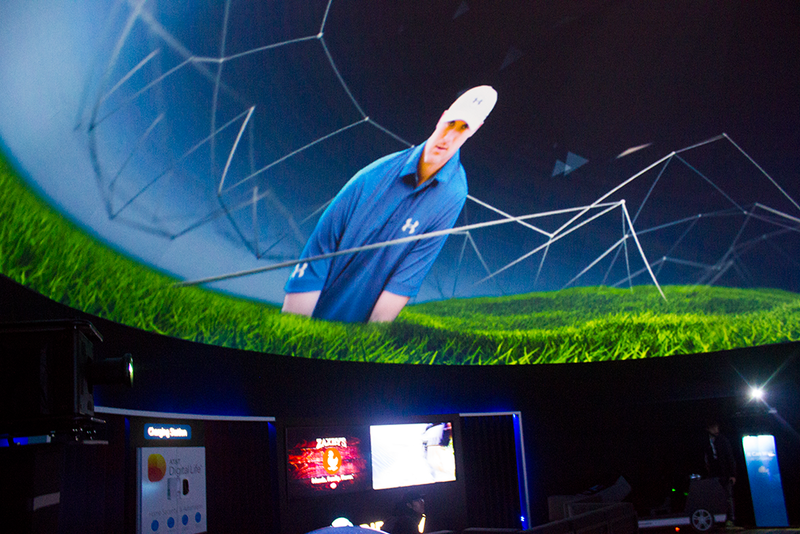 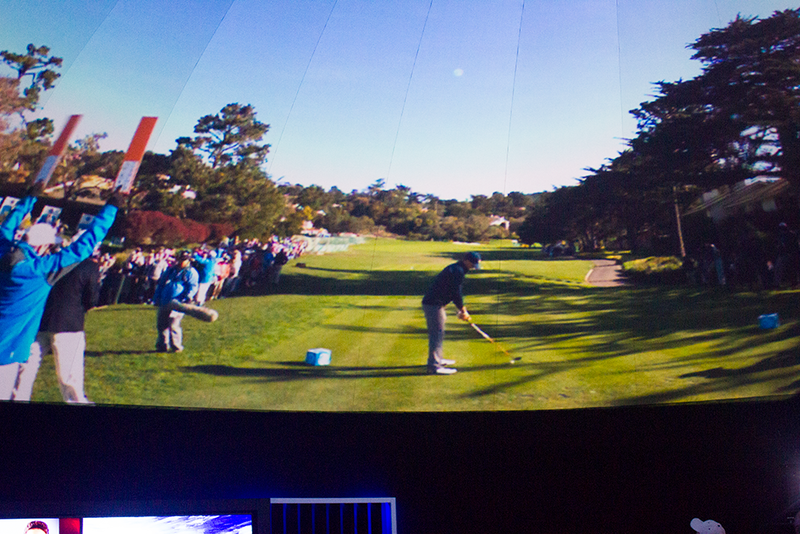 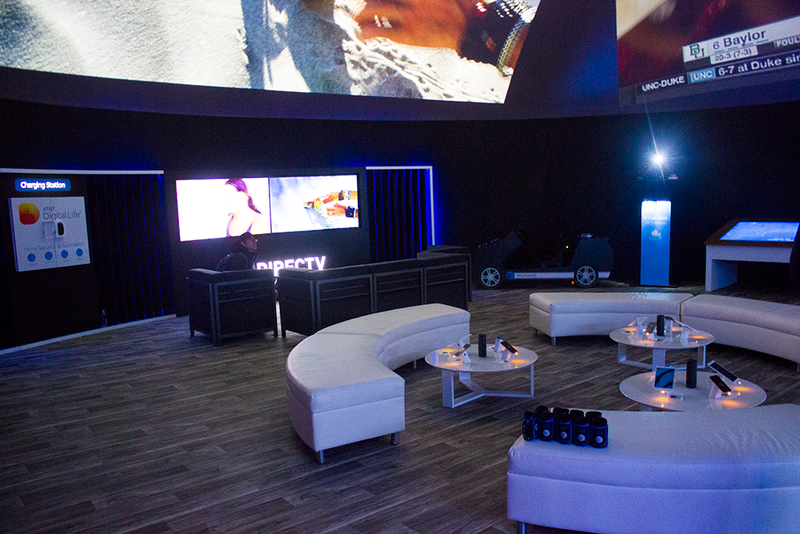 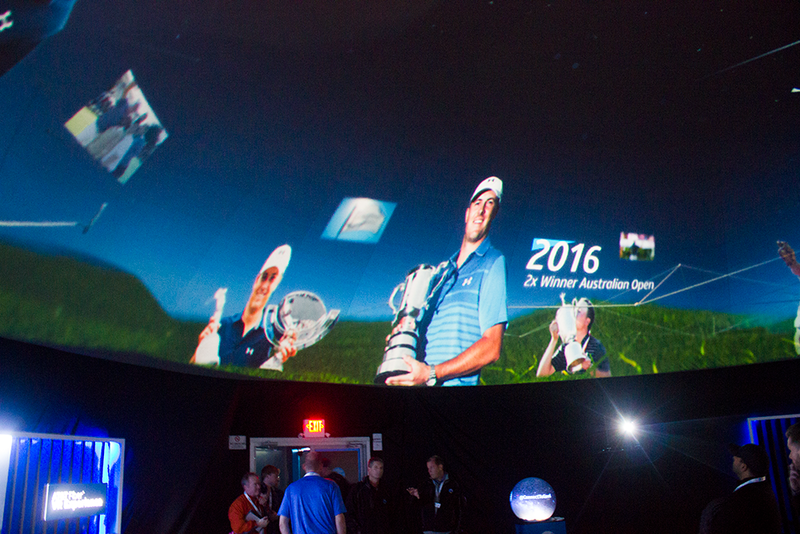 We integrated the fulldome video projection solution as well as a 4K streaming solution for DirectTV and featured an immersive timeline chronology of Jordan Spieth’s professional golfing career. 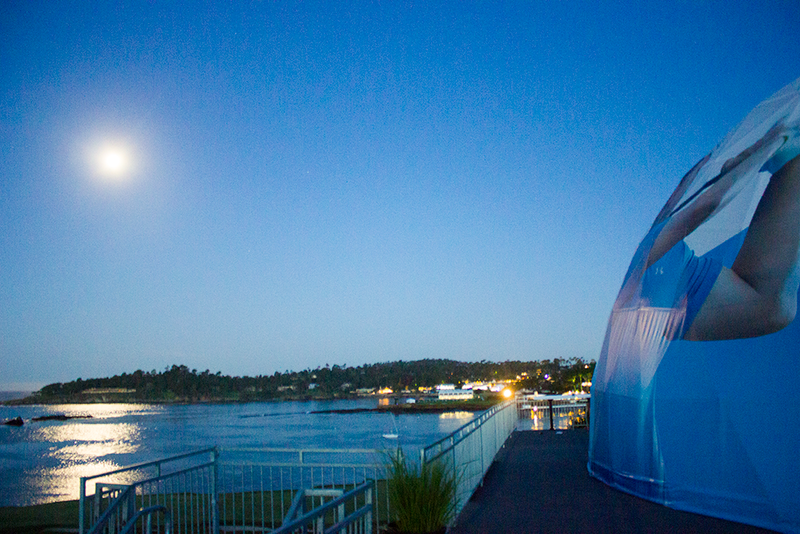 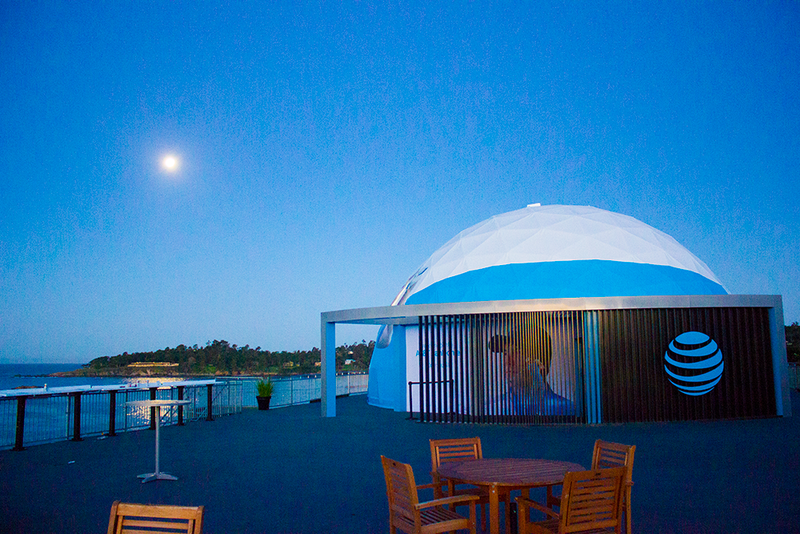 A special thanks to our partners at Pacificdomes for providing the dome structure.